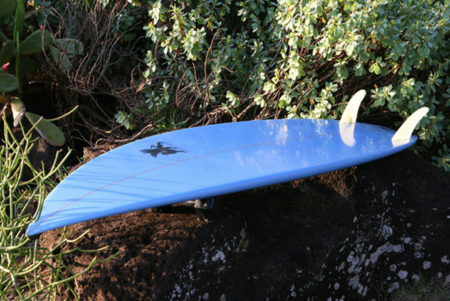 The Griffin Twin has been described as “controlled flight”. 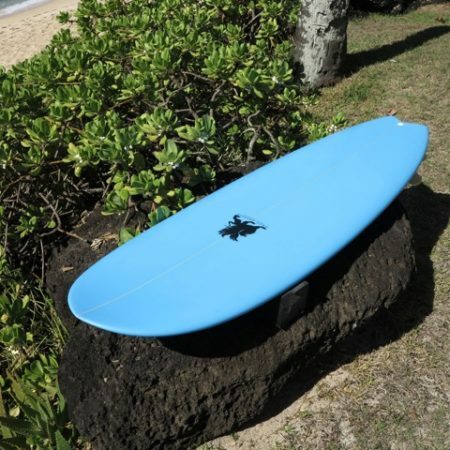 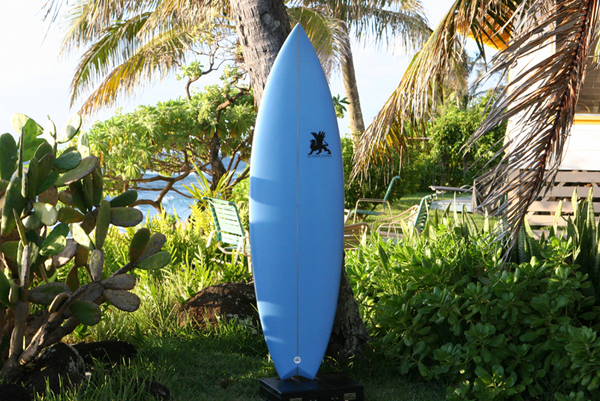 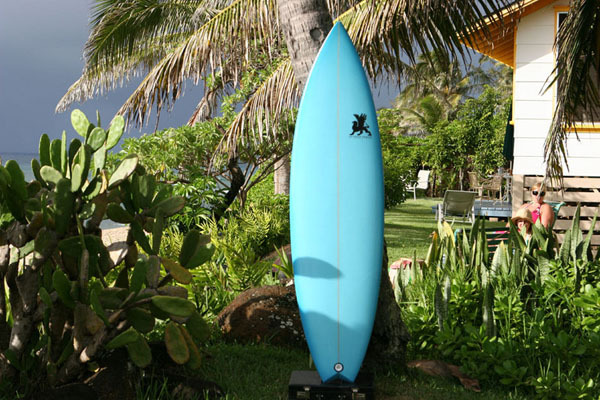 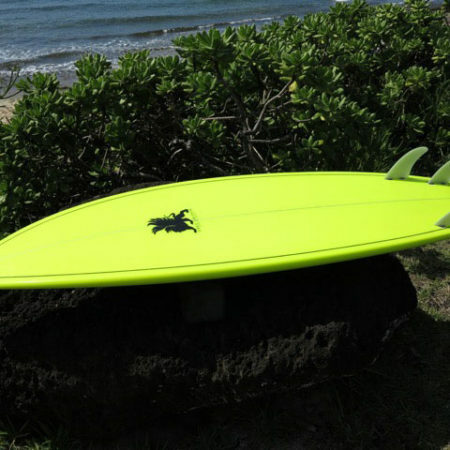 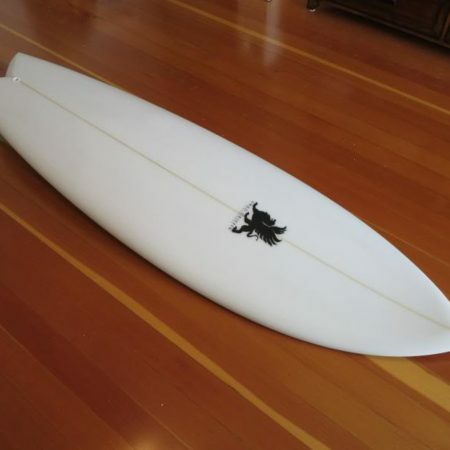 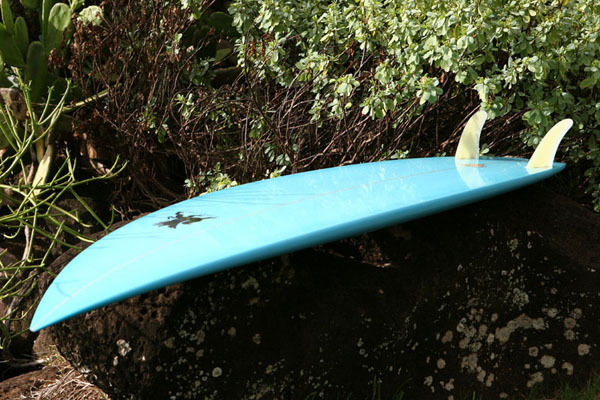 Speed, drive, hold, the twin fin is all of that and more. 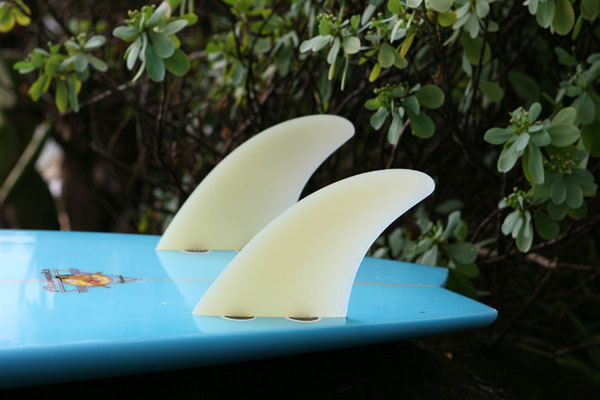 My rear-ward placement of my fins designed for this board creates the large sweet spot of a thruster giving it great backside and vertical attack characteristics not present in normal twin fin designs. 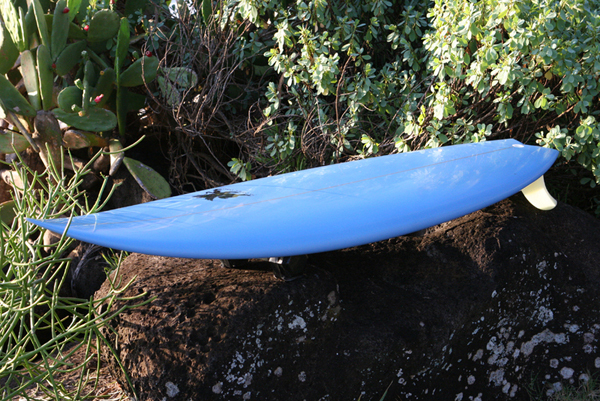 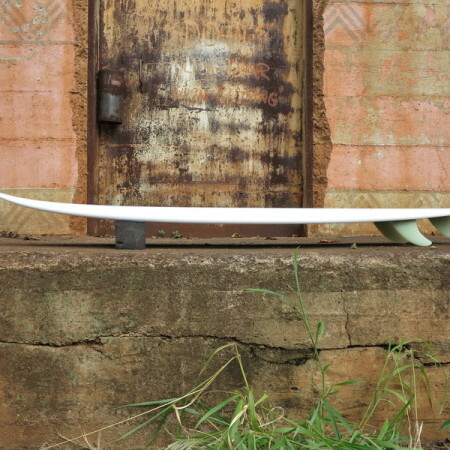 The is the final evolution of my twin fin designs from 1969 to 1970.